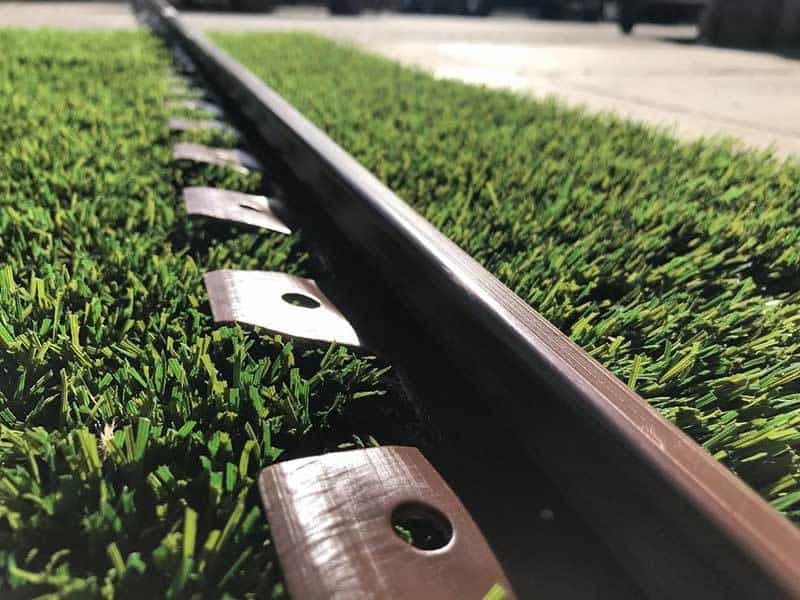 Wonder Edge is an above-grade perimeter frame specifically designed for artificial grass. 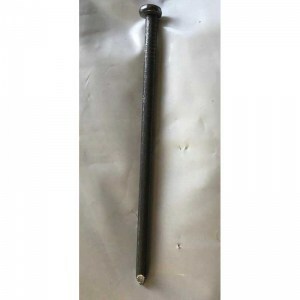 It is used to separate your lawn area from planter areas and also used in areas such as a sidewalk, patio, driveway, or walkway. It is made from post consumable recycled materials. Artificial grass contractors can save time &amp; money. Homeowners and those who want to do artificial grass installation DIY can achieve the look of a professional synthetic grass installation without the cost. Each piece is 8 feet long. 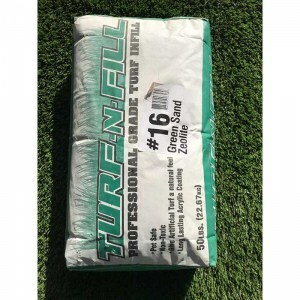 This is a top performance base material for artificial turf installation.